Tony was adopted so the owner doesn’t know his exact age, but he’s about 8-10 years old. He’s grey, quite big, with a tiny white mark on his chest. He went missing from Churchill Avenue in Stranraer on the night of Monday 29th July and his family are desperate to find him and have him home safe and sound. 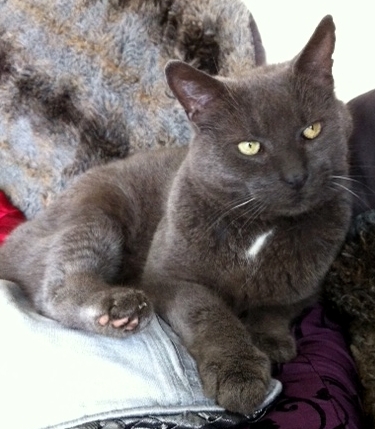 If you’ve seen a cat like this around the area please contact us. 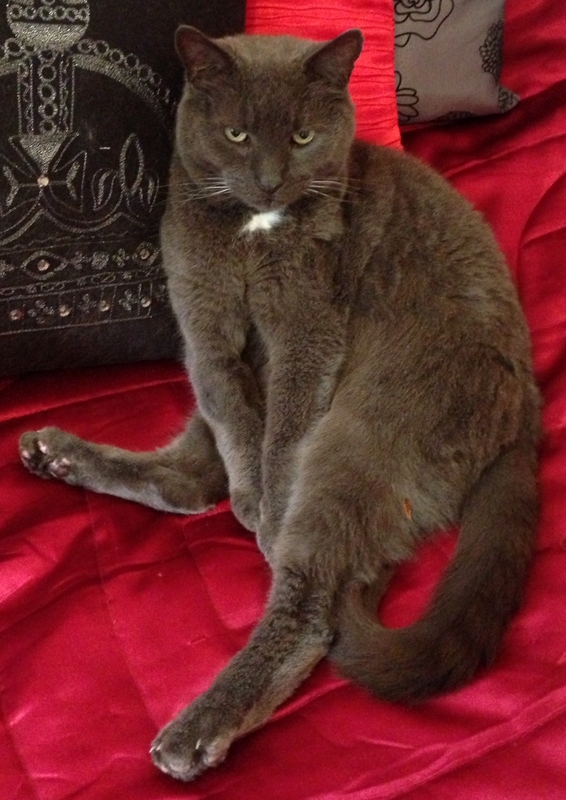 This entry was posted in Cats Lost and tagged Cat, Cats, Found Cat, Lost Cat, Missing Cat. Bookmark the permalink.